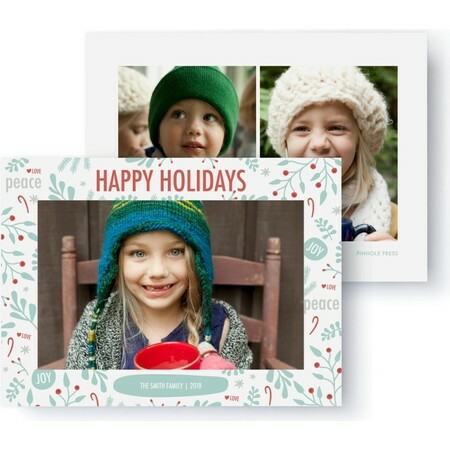 Mix it up this year with a fun and playful holiday photo card. A Kate Tolmie original design, featuring a holiday-themed frame and your family photos. 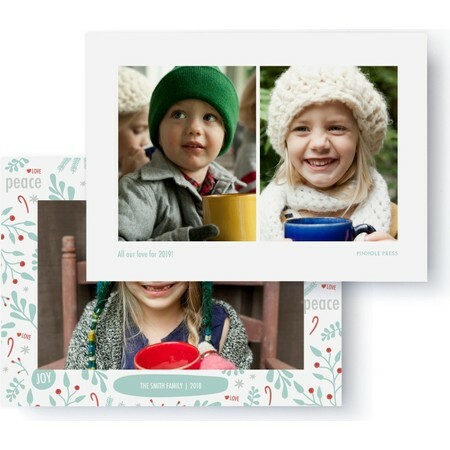 This holiday card features 3 photos.